The Apollo spotlight is the silver version of the most popular light in the whole Techmar range, the Focus. 3w Led (warm white only colour) 190 lumen output - Great for general illumination of garden borders. Equivalent to 25w of old style halogen. 5w Led (warm white led colour only) 320 lumen output - Great for illuminating small trees, large shrubs or large feature lighting. 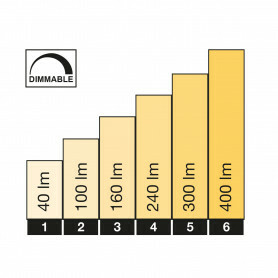 Equivalent to 45-50w of old style halogen. 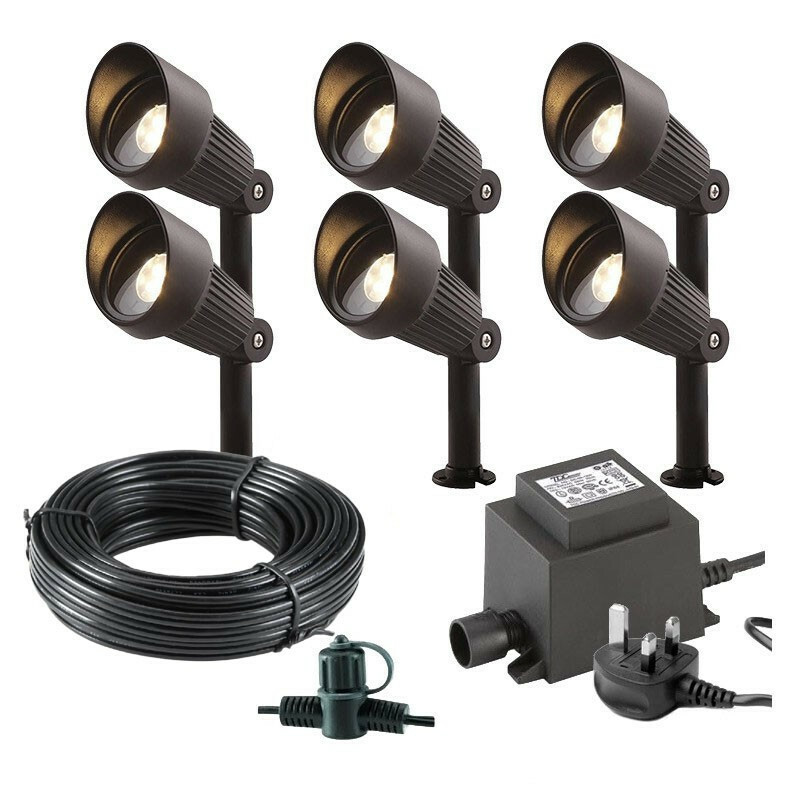 If your just looking to add a number of Apollo LED spotlights to your garden then our preselected bundles (kits) have been put together by our team to save you time and money. All of these kits can easily be extended. Apollo garden spotlight bundles are available in 3 - 12 light kits.